Bloggers around the world would agree that Tumblr is the coolest blogging platform in the best that exist. But know about the man (or the boy?) who created it all and you’d say that the site isn’t quite as cool as the founder himself. 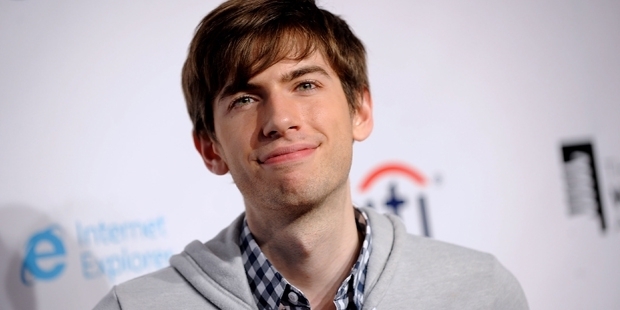 Meet David Karp, the 28 year old founder of Tumblr. 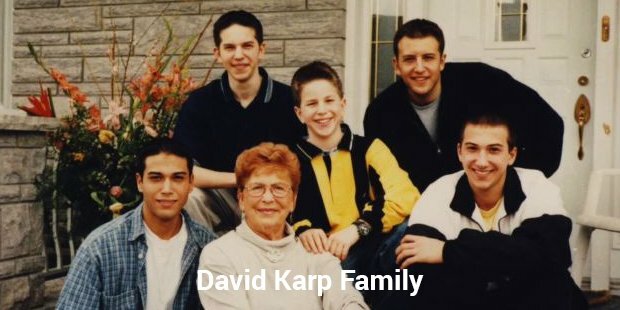 By the way, Karp found the site when he was a 20 year old kid, a time when most teenagers would still be struggling with their petty teenage issues.Sometime back, David sold Tumblr to Yahoo for a $1.1 billion and continues to act as a CEO of the company. For creating a beautiful blogging world with 225 million users all by himself at a very young age, David Karp was named the ‘Best young tech entrepreneur’ by Business Week and as one of the top 35 entrepreneurs of the world by MIT review. 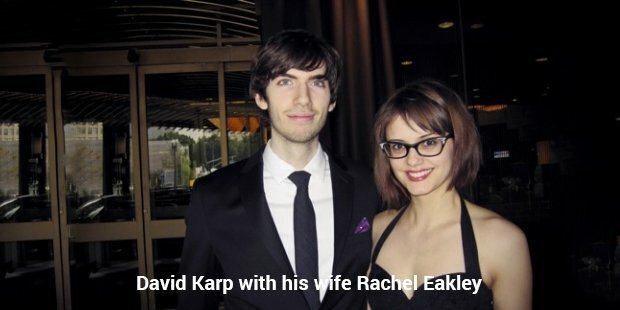 At the age of 14, Karp started interning at various software companies and a few years later, he was made the head of ‘UrbanBaby’, a parenting forum that he developed a software for. A few months after that, he took off for Tokyo to get better at his skills and that, he did. Within a few years, he formed an independent consulting firm, Davidville. Marco Arment, an engineer and David, together formed Tumblr a few months after Davidville began as they thought that a tumble logging platform was what the world needed. And it looks like they were right about that, for barely two weeks later, Tumblr had 75,000 users registered with it.